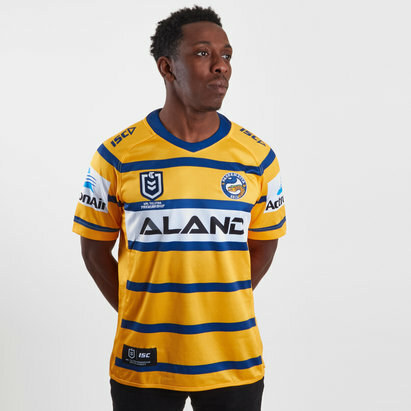 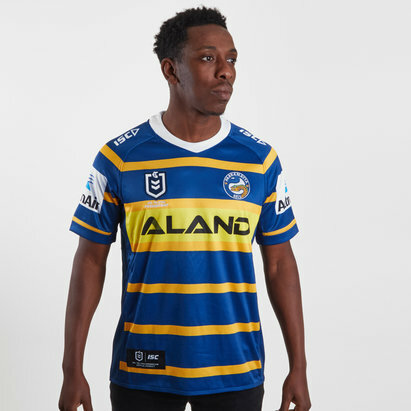 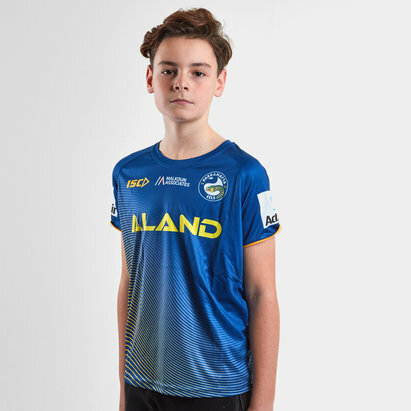 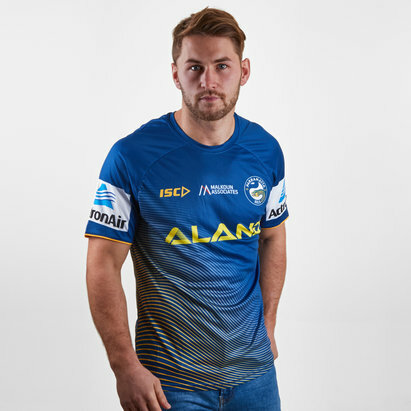 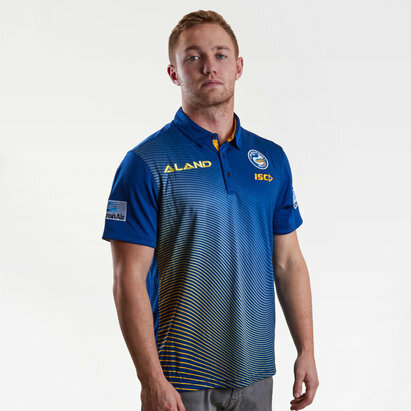 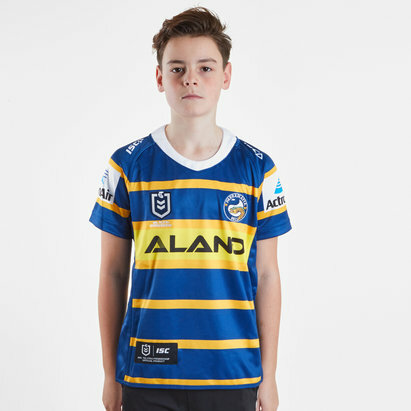 For official Parramatta Eels apparel, you’ve come to the right place – because here at Lovell Rugby, we’ve got everything you need to show your support with pride. 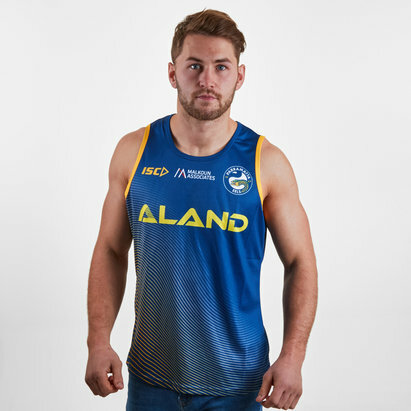 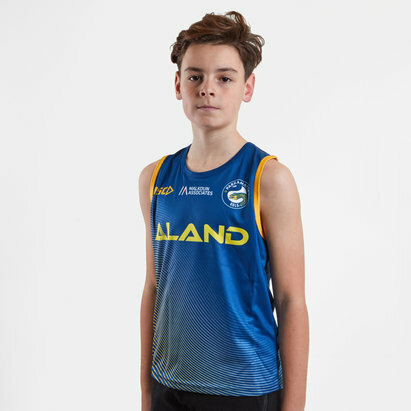 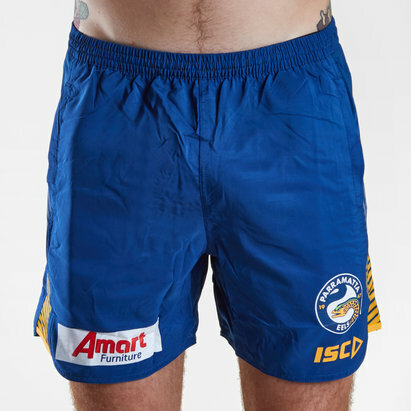 Our range of official National Rugby League apparel includes Parramatta Eels singlets. 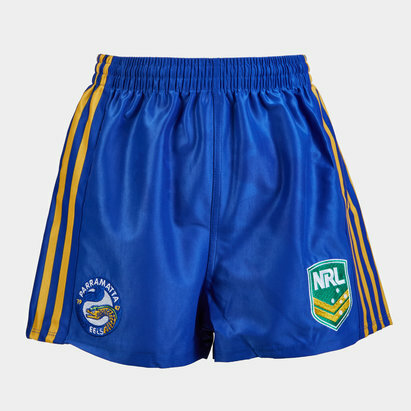 Browse the Parramatta Eels collection at Lovell Rugby to find out more.